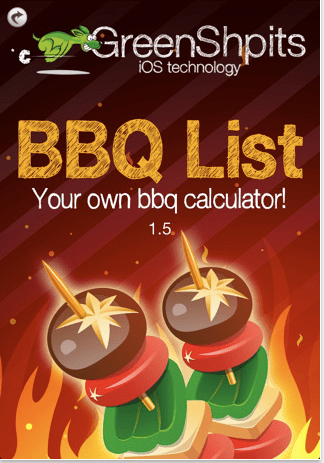 There seems to be an iPhone app for everything these days from mobile phone slots to financial banking, and barbecuing is no exception. If you have already bought grills and grill accessories for Father’s Days past, consider a handy app to go along with those gifts, or use them yourself to enhance your next outdoor party. These apps can ensure that your BBQ food is cooked to perfection, and that your party is polished in a fraction of the usual time. They also bring another level of enjoyment to the process of planning and cooking, so put these App Store offerings on the shopping list for your next backyard shindig. Search for other app recommendations at Mimvi.com – click here. Previous articleLazy Bird Inc have pledged to donate all download proceeds of their interactive children’s apps ‘Lazy Bird’ and ‘Doubting Dasha’ to the Make A Wish Foundation. Next article10 of the Weirdest Places Lost Phones Have Eventually Been Found!